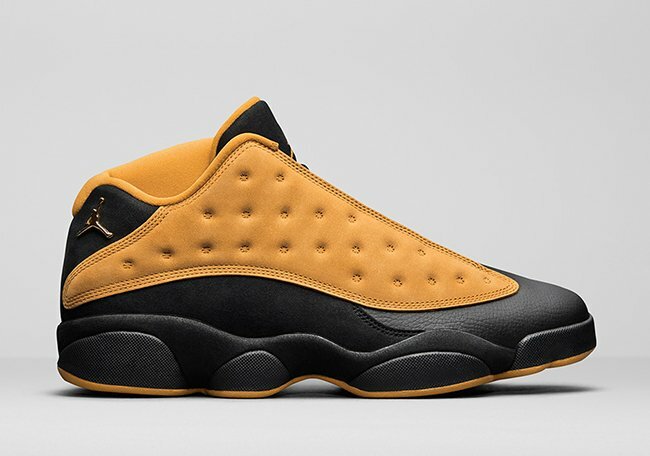 The Air Jordan 13 Low ‘Chutney’ is making a return for 2017. 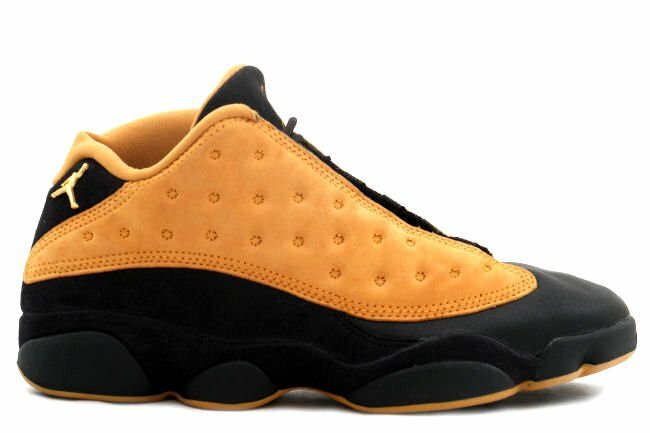 Along with the Chutney release other Jordan retros will release apart of their 2017 Remaster lineup. 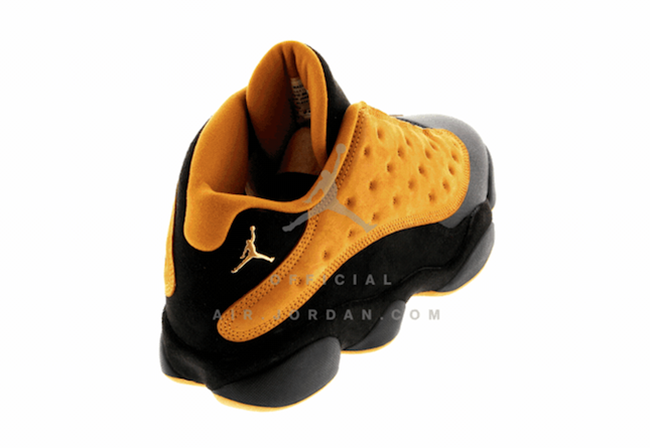 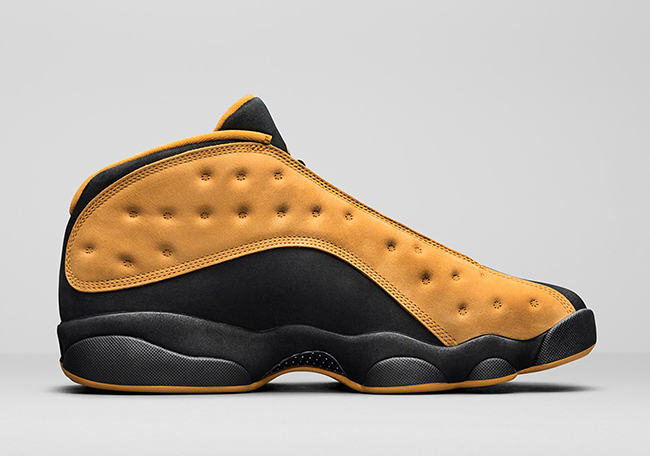 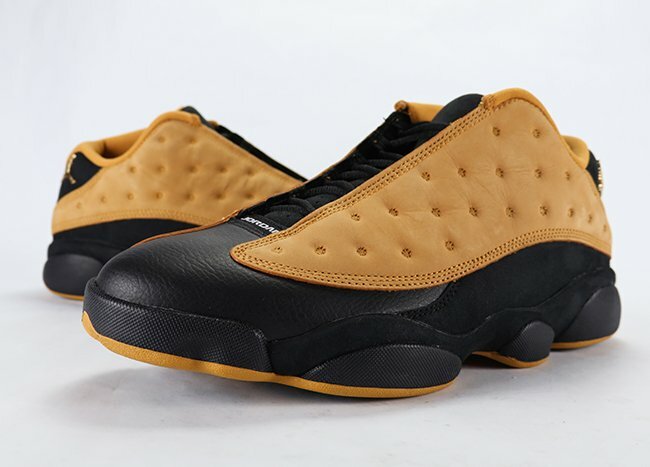 Originally released back in 1998, the ‘Chutney’ retailed at that time for $130. 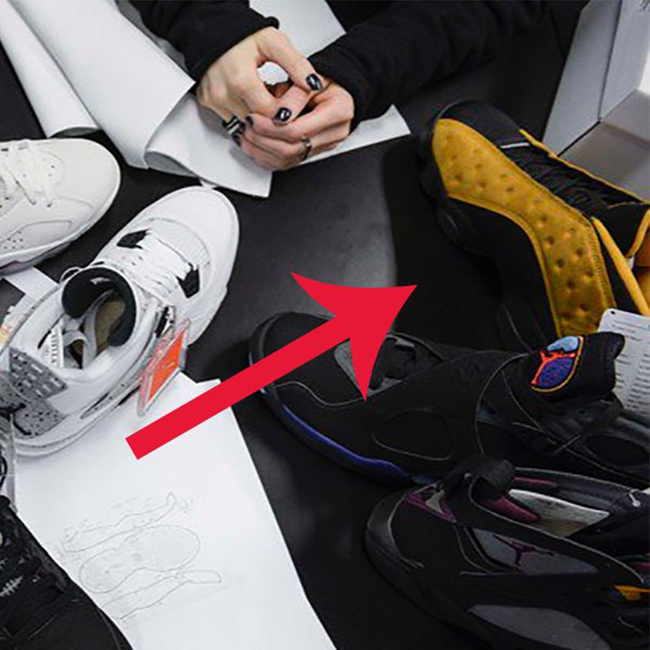 While a model that is popular amongst the sneaker collecting community, during it’s initial launch sat and actually was marked down. 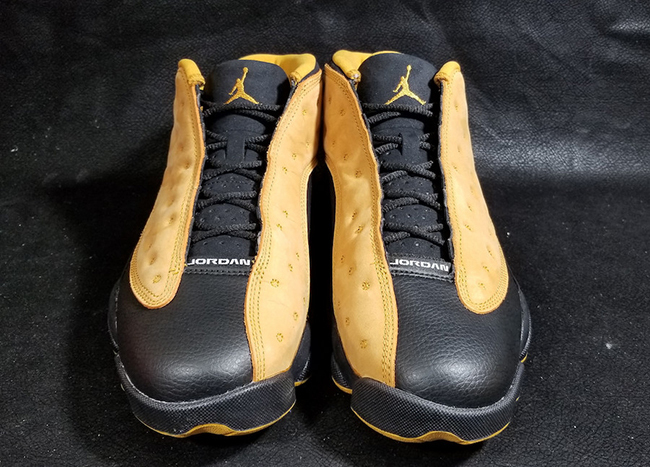 Still for many, this pair has been what some would call a grail. 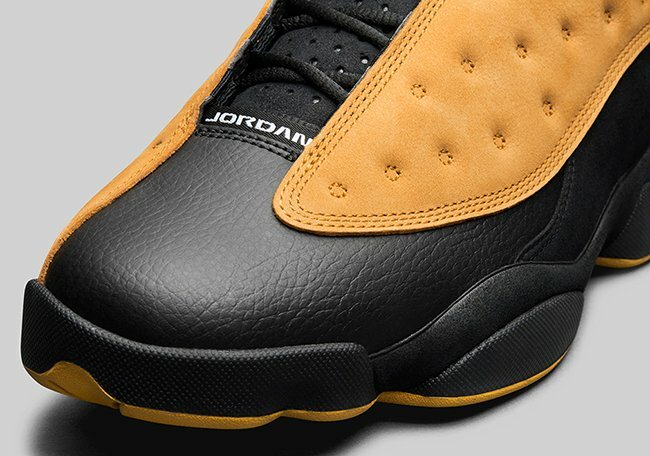 For 2017, nothing has really changed for this Jordan 13 Low. 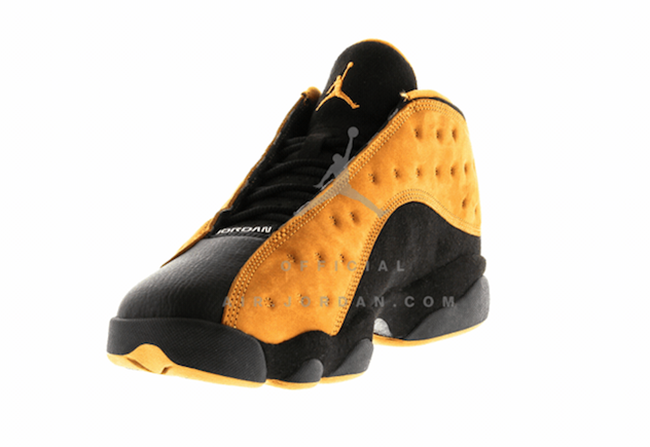 As you can see the shoes are dressed in the traditional black and chutney color theme. 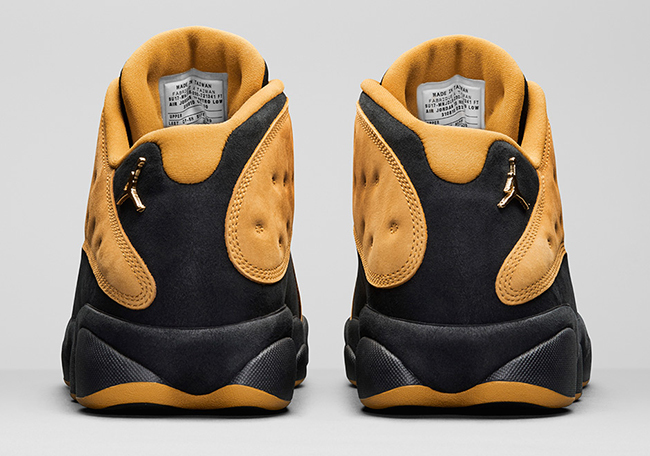 Using black leather throughout, the paneling is done in suede chutney. 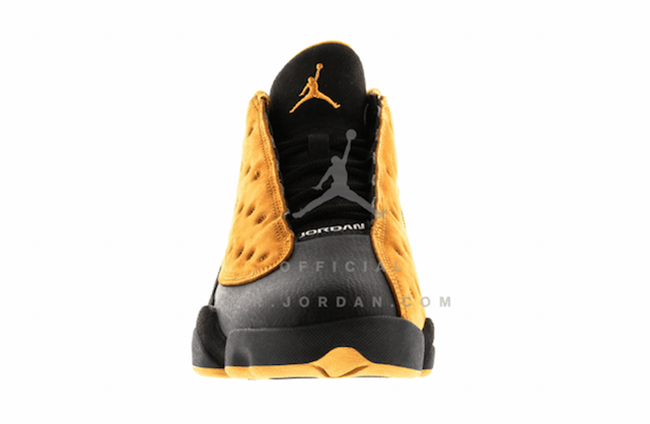 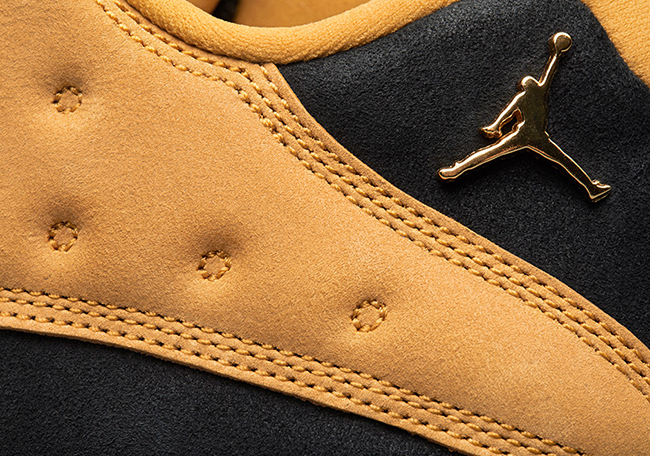 Furthermore a gold Jumpman logo will be placed by the ankle once again. 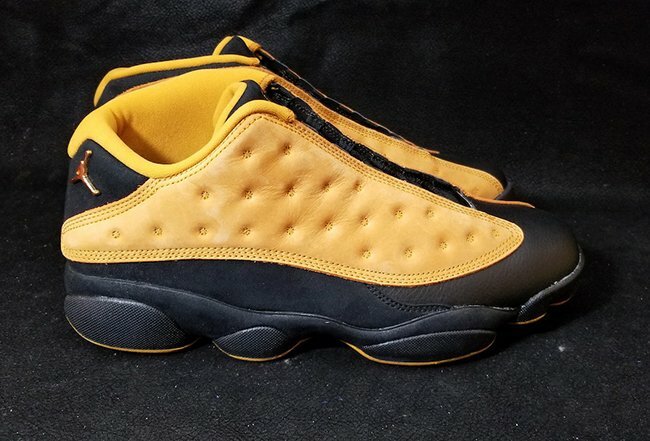 Below you can check out a first look at the 2017 ‘Chutney’ Air Jordan 13 Low. 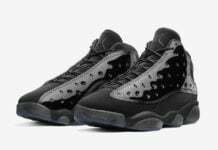 They are scheduled to release at select Jordan Brand retail stores on June 10th, 2017 Retail price will be $175. 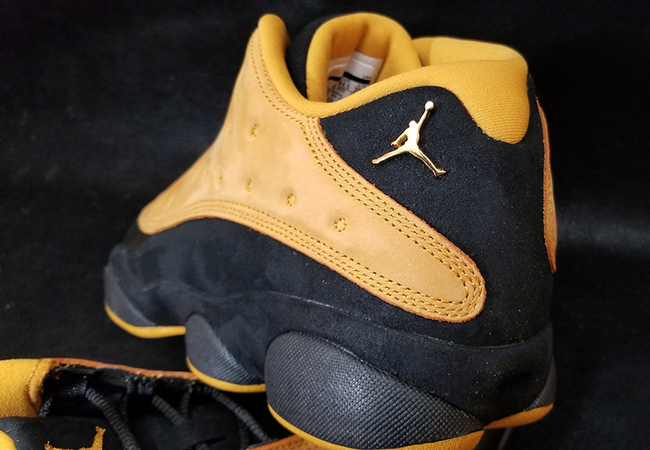 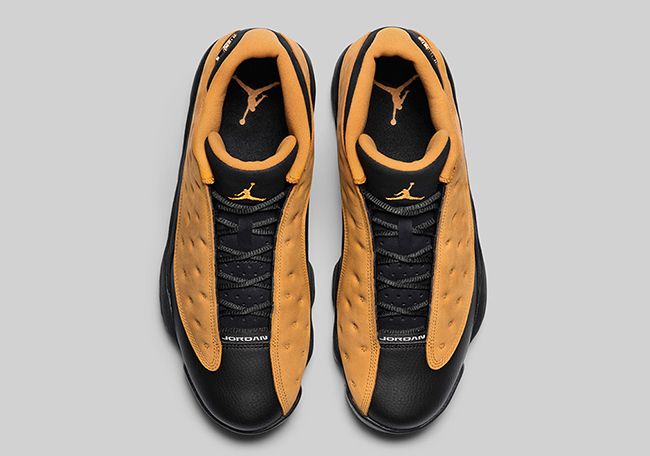 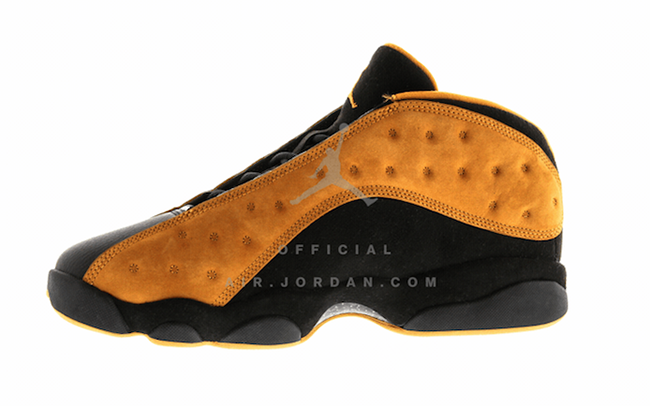 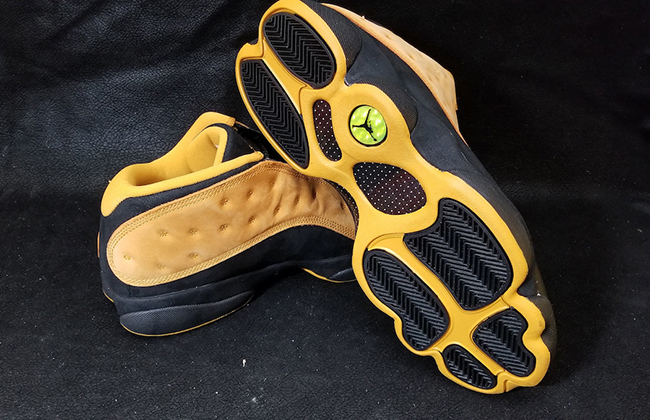 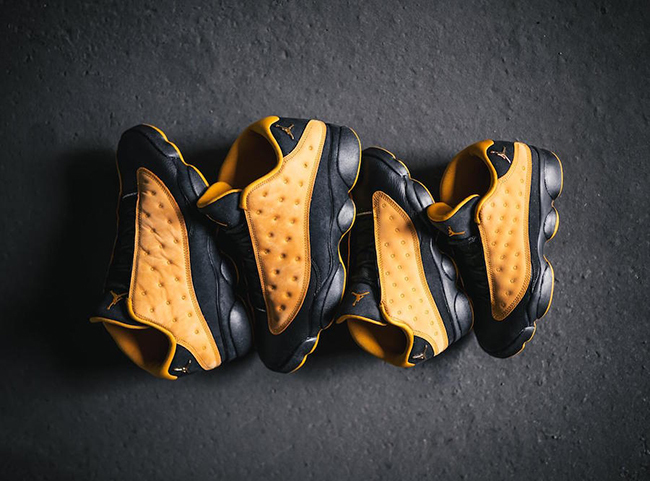 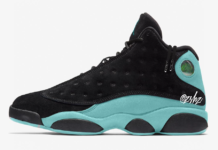 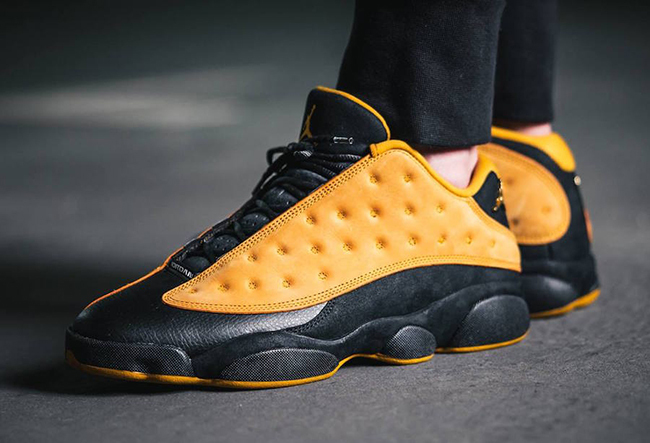 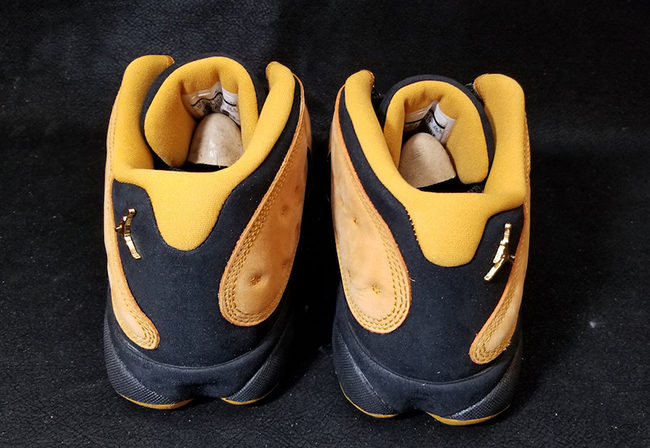 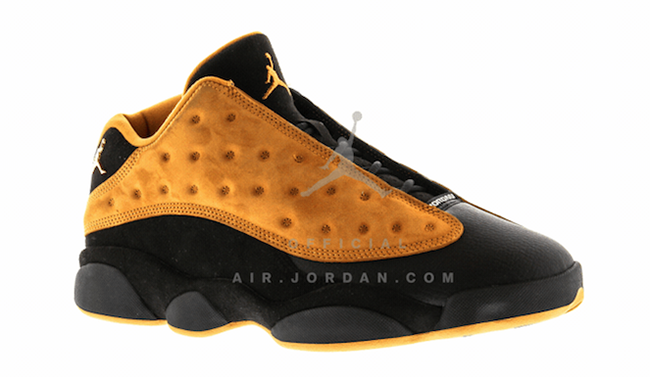 Update: Video review of the Chutney Air Jordan 13 Low which is releasing this weekend at stores like Shiekh Shoes. 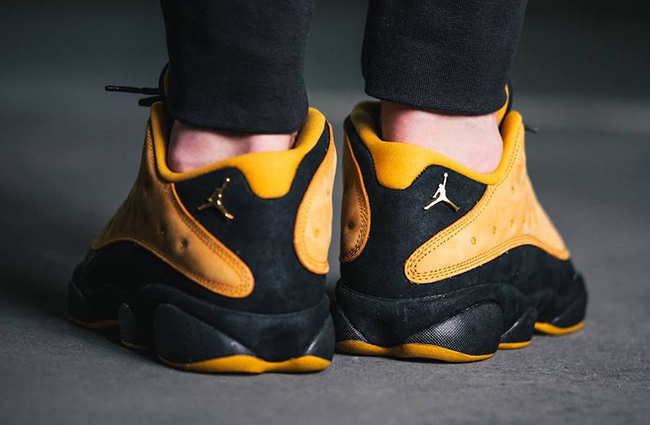 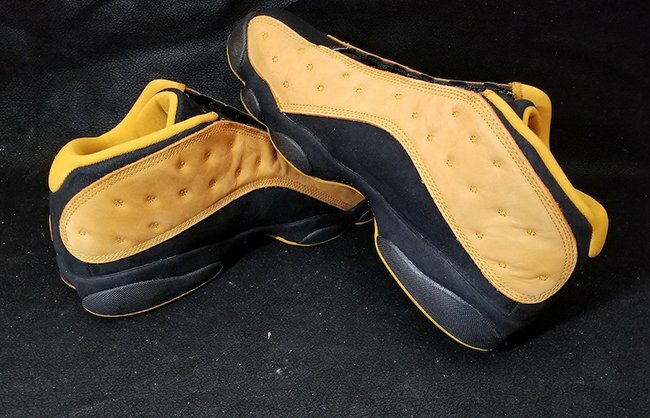 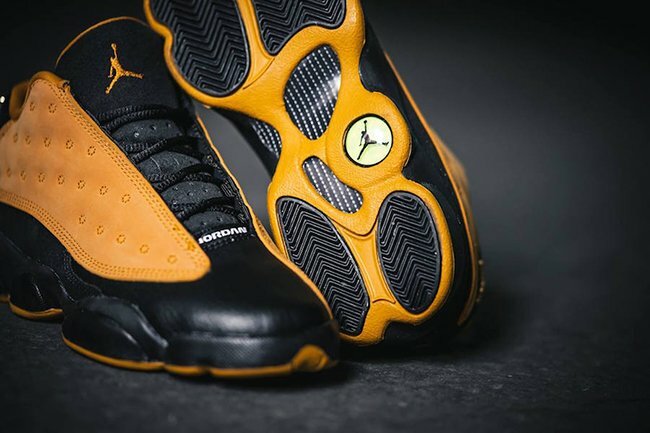 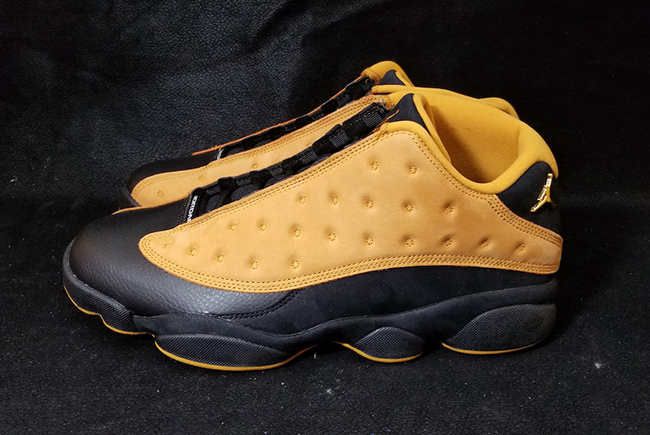 Update: For the first time since it’s original release in 1998, the ‘Chutney’ Air Jordan 13 Low will return on June 10th and releasing in both men’s and grade school sizes. 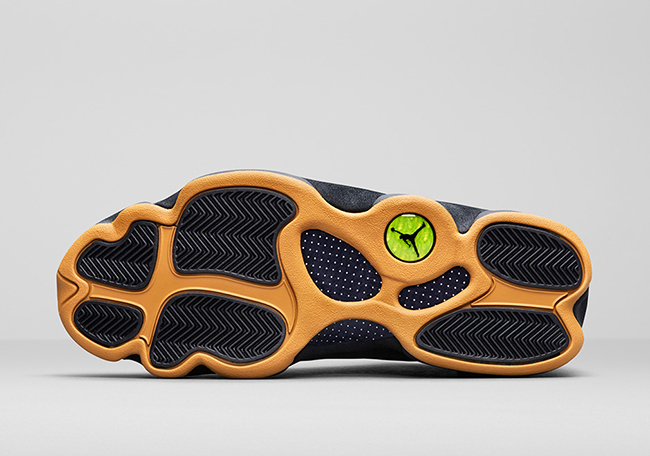 Via Sole Box. 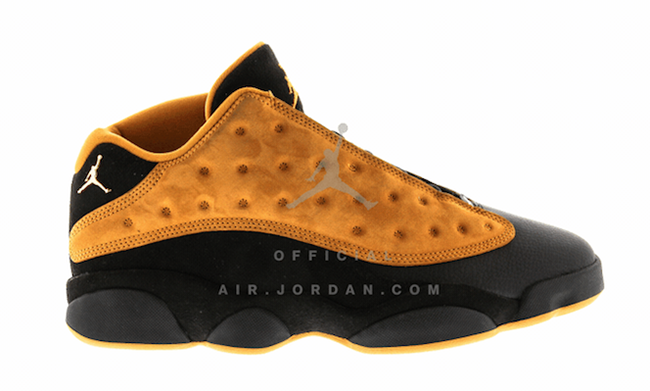 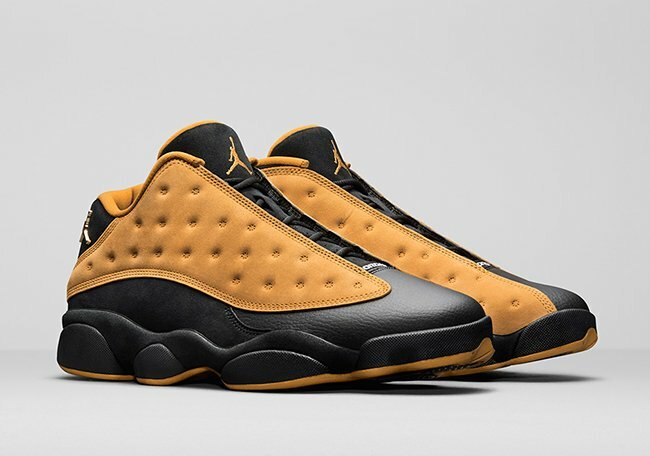 Update: More images of the ‘Chutney’ Air Jordan 13 Low has landed via official images from Nike. 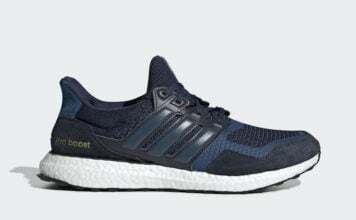 when is the brave blue dropping? 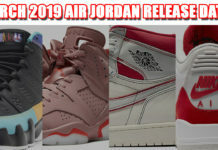 i want the bred 3M n we god til the xmas xi. 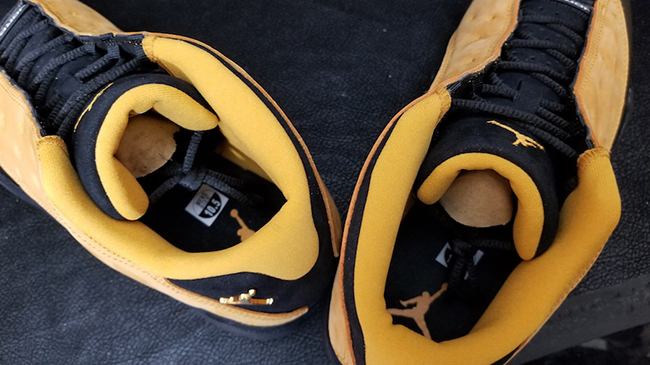 book it!